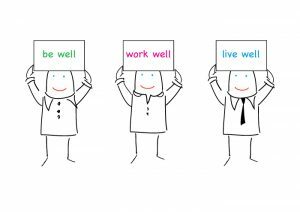 There is an ever growing awareness of workplace wellbeing and having strategies and initiatives that have a positive impact on employees wellbeing that will in turn have a positive impact on performance and engagement is key. Whether it is physical, emotional or mental wellbeing we can help your organisation take a fresh look at your workplace wellbeing. Do you assume to know the state of health and wellbeing within your organisation based on recording factors such as sickness absence? Or maybe you don’t record any statistics? The danger of making assumptions on either limited evidence or no evidence is that decisions about your organisations health & wellbeing may be directed the wrong way and potential benefit of any investment in this area could be limited. 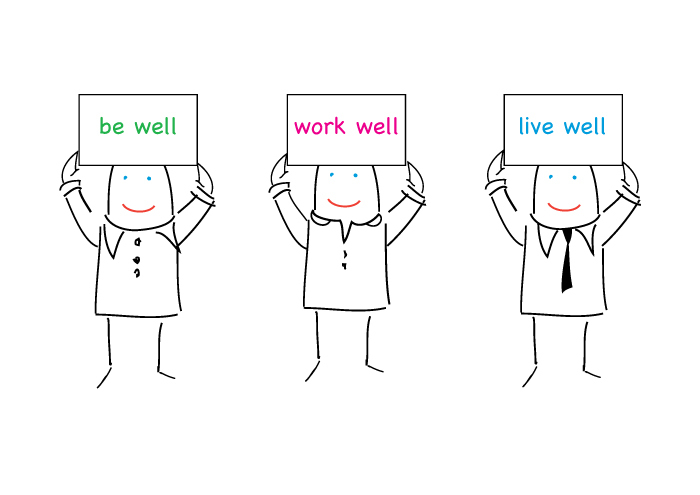 What’s the value of health & wellbeing in the workplace? Get in touch to find how we can work with you and make a difference to your organisation.